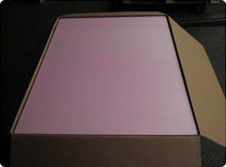 "TIAN SHENG® XPS" extruded board is a hard type extruded polystyrene thermal insulating product made of polystyrene combining with additives using extrusion method. 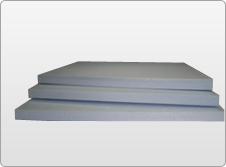 "TIAN SHENG® XPS" extruded board is a hard type extruded polystyrene thermal insulating product made of polystyrene combining with additives using extrusion method. The board possesses a continuous and even external layer and completely closed honey-comb cells structure achieved during the continuous extrusion process. The board is an excellent thermal insulating material with high compression strength, lowcoefficient of thermal conductivity, low water absorption rate, low vapour permeance, long life because of its uniform wall thickness of linked honey-comb structure and without any gap. 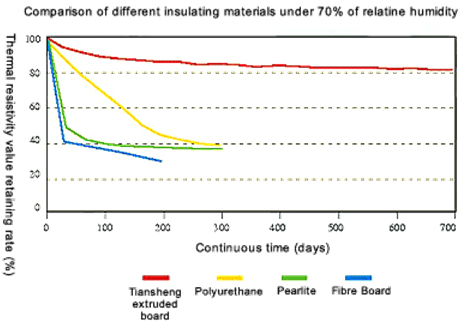 These characteristics are the quality of an excellent thermal insulating material. 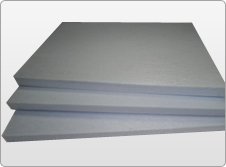 The excellent perionnances of thermal insulation, high compression, water proofing make the board to be superior to conventional thermal insulating material and suitable for use in new buildings or retrofit works. Concrete roofs, Under deck/Floor, Basement, Under Slabs, Walls and Balconies insulation. 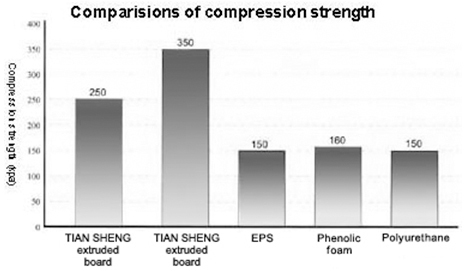 Tian Sheng extruded board can be as low as 0.027. 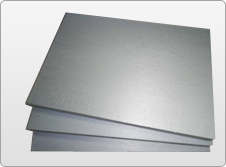 Tian Sheng extruded board is a light weight, high compression strength board, and can reach above 350kpa under low density condition. It can more than satisfy many design requirements with compression strength of 150-500kpa. 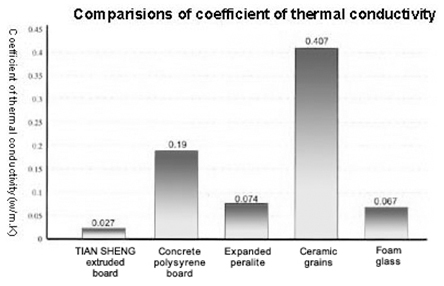 Tian Sheng extruded board with a water absorption rate of less than or equal to 0.1% is smaller than other hard-type thermal insulating materials, and can maintain its insulation performance in contact with moisture over long period of time when comparing with materials such as polyurethane or concrete polystrol boards. 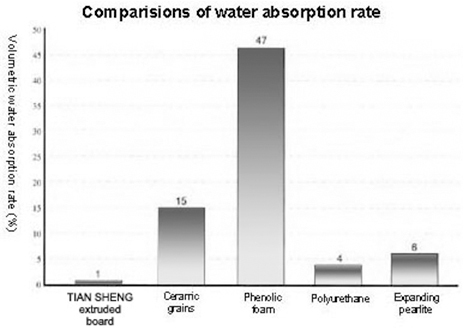 XPS's chemical property to be stable, not harmful, also cannot occur decomposes and gets moldy and spoil, has the extremely good anticorrosive performance. XPS's entire production process to manifest the environmental protection idea, has used the environmental protection raw material, cannot produce the virulent noxious gas, produces the waste material also may recycle processing to use again, is environmental protection product which may recycle. Tian Sheng XPS FRTian Sheng XPS FR is tested with the UL94-HB standards and it is a flame retardant addictive to inhibit accidental ignition from a small fire source. 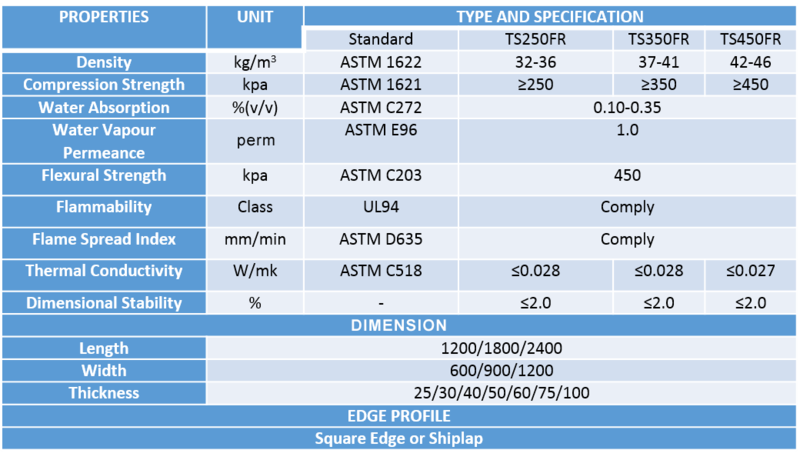 TS350FR (Flame retardant) has met the UL94HB standard of horizontal burning. 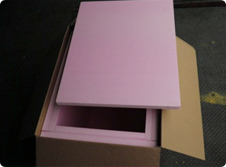 Hao Wei’s Customized Thermal Insulated boxes are insulated Pharmaceutical/food transport experts! With our range of insulated Thermo boxes catering for all types of liquid food transport and dry food transport. 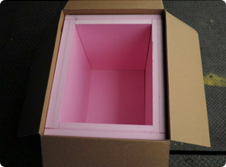 We also manufacture the thermo boxes and bespoke according to the customers specification and requirement. If you do not see the product you need on this website do contact us. If the product you require exists we will know about it, if it doesn't we will be able to develop it for you. Product Application: Food and Beverage industrial and Pharmaceutical Industry.